← West Mayfield Vets do it again! 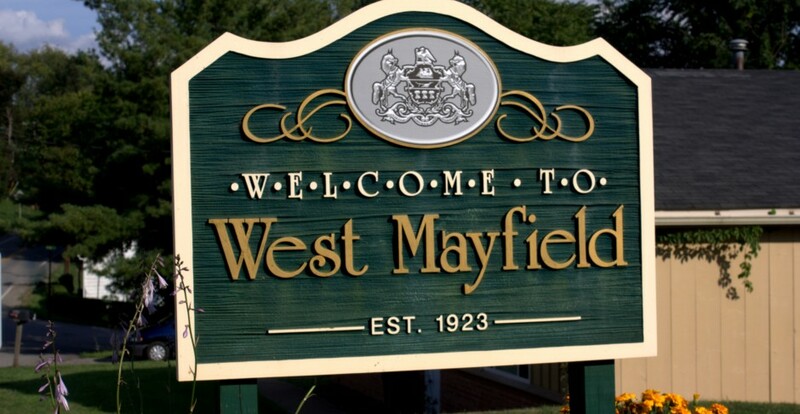 Now you can keep up with all of the latest news about West Mayfield on our new West Mayfield Facebook page. This is the borough’s official home on Facebook.